Chris Cornell, prolific singer of Soundgarden has left us today. He was found dead in his hotel room just after Soundgarden played a show in Detroit just last night. Soundgarden was a huge part of the "grunge" movement in the early 90's as they hailed from Seattle along with other rock pioneers such as Pearl Jam, Nirvana, Alice In Chains, and more. Soundgarden would rise to fame with records such as "Badmotorfinger", "Superunknown", and more dating back to their formation in 1984. 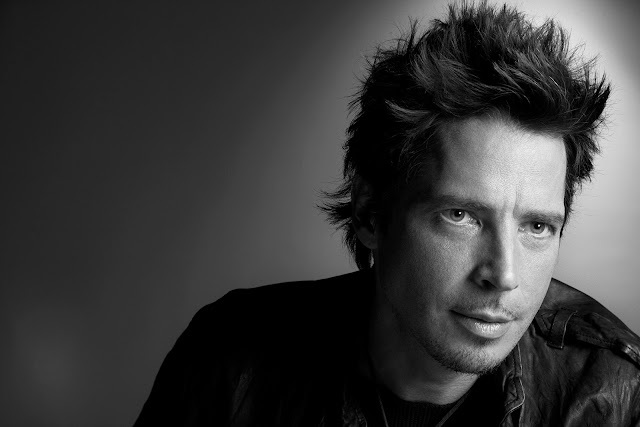 Soundgarden went through a breakup in which Cornell would venture out solo for a while and then eventually joining members of Rage Against The Machine to form Audioslave. In recent years Soundgarden reformed and continued to play music across the world. Chris had an amazing voice that would belt out songs in all octaves and range. His words were an inspiration to many young people and his live performances were relentless. His voice was silenced today in a sudden and tragic lose to the world. I was lucky enough to see him once on his first solo tour and then twice with Audioslave. Unfortunately I never saw Soundgarden live. But Chris' voice and his music were as much a part of my growing up as comics, movies, and video games were. He was certainly a part of the soundtrack of my life. It's with great sadness we say goodbye to him today but we remember him always in his music we hear. Rest in peace Chris Cornell.